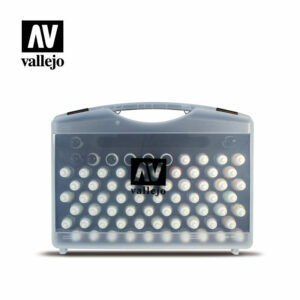 Rigid plastic carrying case, handy for storage and transportation of paints in 17 ml./0.57 fl.oz. Bottles. 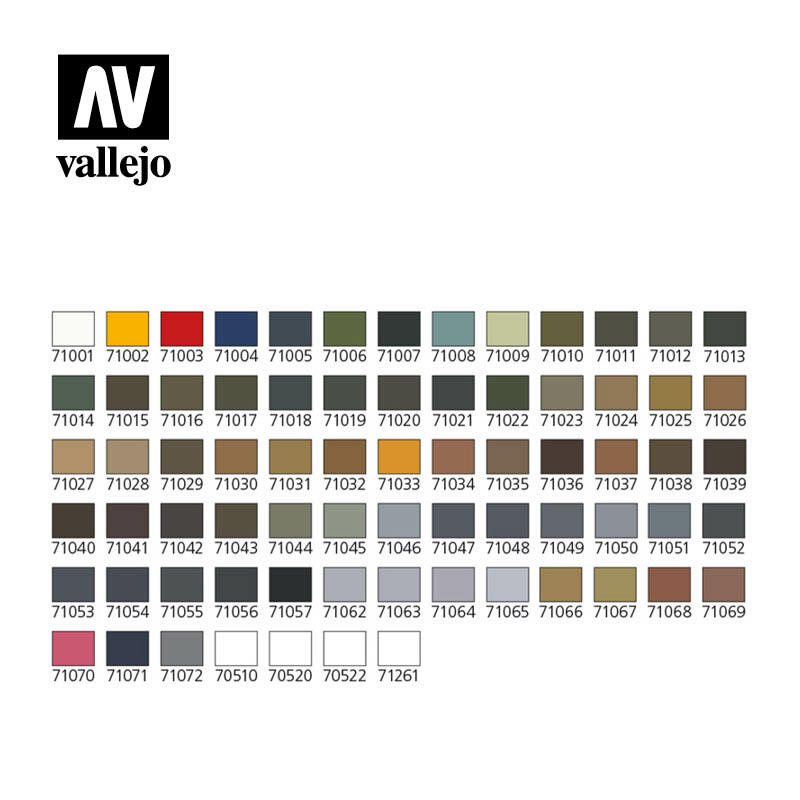 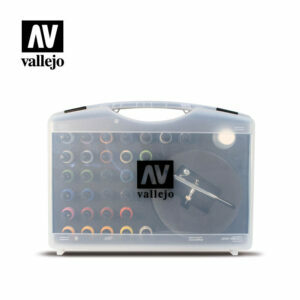 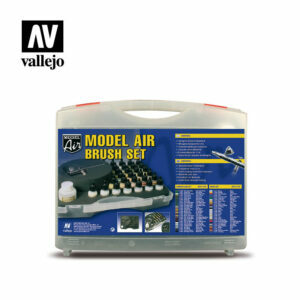 Basic Model Air includes 72 colors, 2 Mediums, 3 Toray brushes and color chart.